What is 1-on-1 Grief Recovery? Grief is the normal and natural emotional response to loss, but most of the information we’ve learned about dealing with loss is intellectual. Although our Grief Support Programs involve some educational elements, effective Grief Recovery must deal with your broken heart, which requires emotional support instead of intellectual explanations. People say you have to let go and move on in your life, but they don’t tell you how. 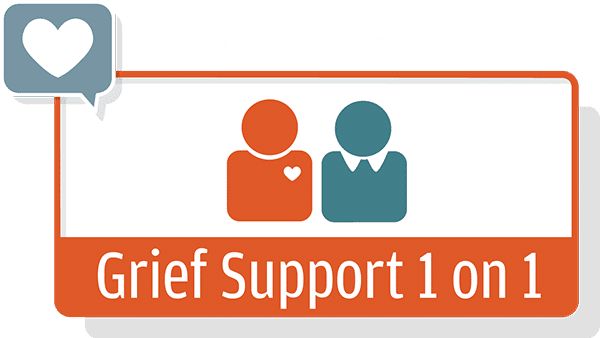 The Grief Recovery Method 1-on-1 Program teaches you how to recover from loss with supportive guidance every step of the way. The 1-on-1 Action Program is exactly what it suggests – you working on your own recovery guided by Victoria, a Certified Grief Recovery Method Specialist, Certified by the Grief Recovery Institute. You get guided through the exact same process Victoria went through to process her own losses. Although an online 1-on-1 program is not available at this time, Victoria plans to undergo additional training, in the future, which will allow her to offer the 1-on-1 program in a secure, online format. There is no need to wait – no matter how recent the loss The Grief Recovery Method, an action based program, can be used to complete the unfinished business generated by any loss and allow you, the griever, to return to a full state of “aliveness”. Don’t wait any longer; your future you is waiting. At this point, you might be wondering what the next step is. It’s important to take action but also to proceed at a pace that you feel comfortable with. Given the in-person nature of the 1-on-1 currently available, please reach out to me by email HERE or schedule a FREE CONSULTATION. It’s a once-a-week face-to-face meeting that gives you the tools, space, and support to work through and release the pain of a major life loss. The 1-on-1 program lasts seven weeks, whereas, the group program is 8 weeks. What's the difference between the 1-on-1 & Group programs? In a one-on-one program, you’ll work directly with me. You’ll hear my story and get direct support from me throughout. In a group program, you’ll work with me as well as others. You’ll hear my story as well as the stories of others and get support from the group through the later weeks of the program. Is this only for working on the death of a loved one? All losses are welcome! Death, divorce, and diagnosis are the most common, but there are over 40 losses that cause grief. During each two hour session, you’ll be welcomed into a confidential, non-judgmental space where you’ll be expected to share the truth of your story as it happened to you. You’ll also be expected to complete weekly reading and homework assignments. From me, you can expect open ears and an open heart ready to receive your story. I’m also available to answer logistical questions about the program. A notebook and something to write with. Books and worksheets will be provided for you. Yes. If you miss a 1-on1 session, you’ll be asked to reschedule your session and will incur an additional $100 rescheduling fee. Although, I understand emergencies happen. 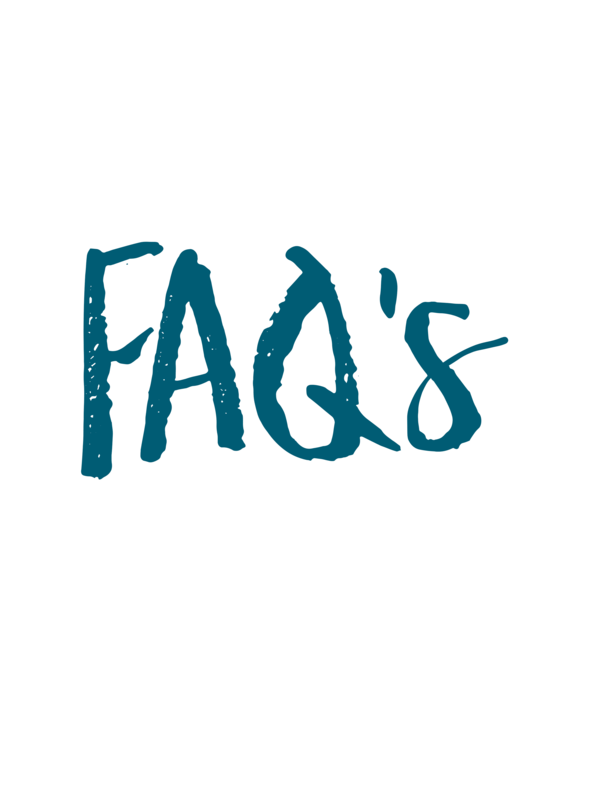 How is The Grief Recovery Method® different from therapy? The Grief Recovery Method® is a series of steps specifically designed to help you recover from major loss within a set time frame. Unlike traditional therapy, The Grief Recovery Method® comes with a pre-established framework, a distinct focus on grief, and a limited number of meetings. Click below to set up a free consultation with me.